Nokia has continued to cut jobs and sell assets, absorbing some extra cash and slashing costs. The company has now sold its Peltola campus in Oulu to domestic business space provider Technopolis. The deal comes after Nokia sold and leased back its headquarters in December. The Oulu campus has gone for €30.5 million. 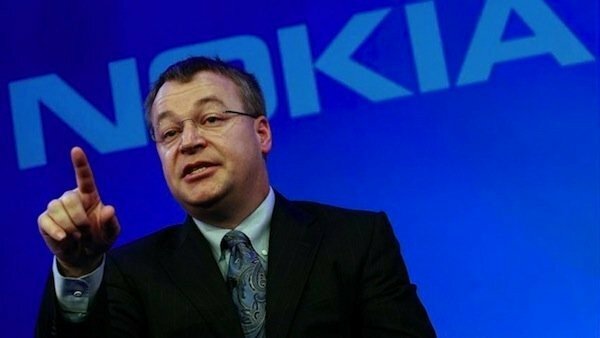 The company has reported profit in a recent financial report, but it's clear Nokia still has some way to go to bring everything back up to a comfortable level of operation. The sale includes 37,600sqm of office space, along with a parking garage with 800 spaces, according to the filing with the Finnish Stock Exchange. "Nokia will lease from Technopolis the same space that we currently use, 17,400 square metres, so our occupancy in Oulu is not affected by the sale and our operations will also continue there as today." According to Technopolis, the property will cater for more than 100 organisations in ICT, biosciences and health, with the city of Oulu aiming to create 700 new jobs by 2016. Good guy Nokia? As the company continues to downsize and write off assets, we're likely to see a more positive outlook on the company's future.